The first ESS event is to take place in Mexico City in November 8-9, 2017 and will feature a combination of education and networking for organizations that are either buying or replacing enterprise software solutions. MONTREAL, QC, July 26, 2017 /24-7PressRelease/ — Technology Evaluation Centers (TEC), an impartial software advisory firm and recognized leader in enterprise software evaluation and selection, is pleased to announce the launch of the Enterprise Software Showcase (ESS), its new series of software evaluation events. 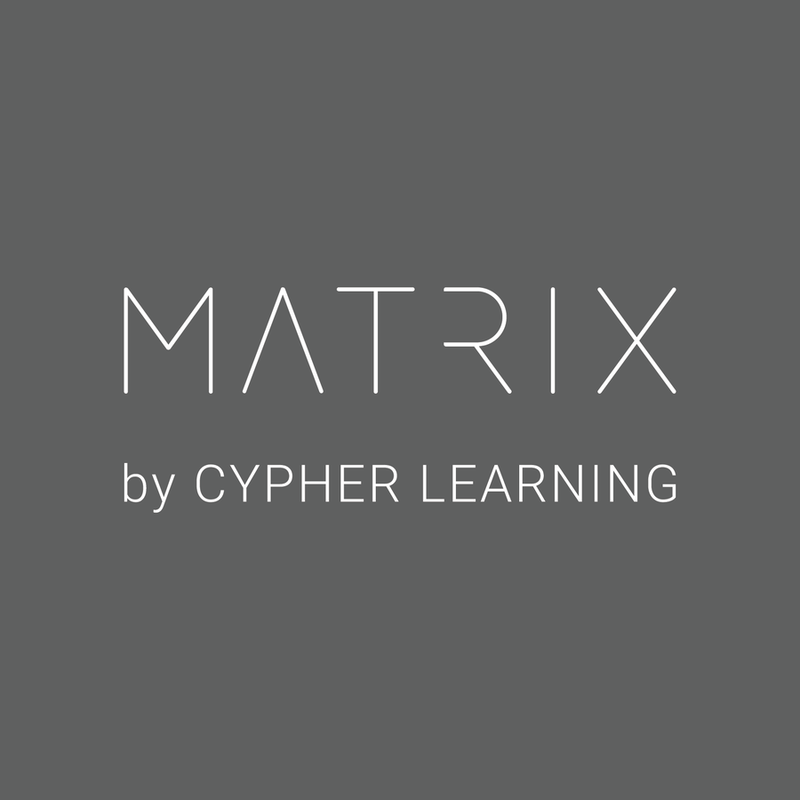 These are exclusive 2-day live events for qualified professionals from companies in the process of evaluating, selecting, and purchasing enterprise software. Each ESS event will have a different focus and international location, with the first taking place in Mexico City, November 8-9, 2017, at the JW Marriott Polanco. Unlike large trade shows, Enterprise Software Showcase events are intimately scaled–limited in size and organized to allow connections between vendors, sponsors, and attendees. Sponsorships for the events are also available, providing software vendors with the opportunity to showcase their products in front of an audience that is actively in the market for new business software solutions. 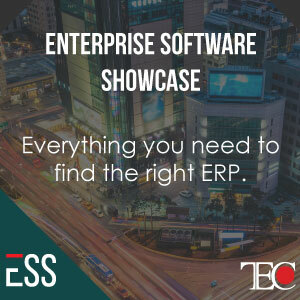 For more information about TEC’s Enterprise Software Showcase, please call 514-360-8601 from Monday to Friday 8-5 PM EST or email [email protected]. Technology Evaluation Centers (TEC) is a global consulting and advisory firm, helping organizations select the best enterprise software solution for their needs. TEC reduces the time, cost, and risk associated with enterprise software selection with its advanced decision-making methodology and support application, software selection experts, and extensive resources. Over 3.5 million subscribers leverage TEC’s industry-leading research and detailed information on more than 1,000 leading software solutions across all major application areas. For more information, please visit www.technologyevaluation.com.